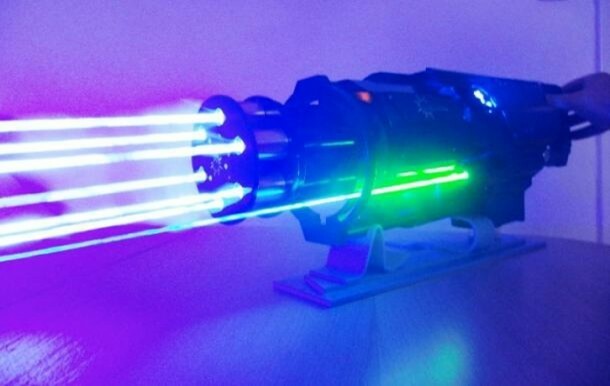 As the word goes, German laser fanatic, Patrick Priebe has all the finest futuristic toys including the latest gadget created by him, the laser rifle that can surely serve as one heck of a tool for pointing things in a PowerPoint presentation. 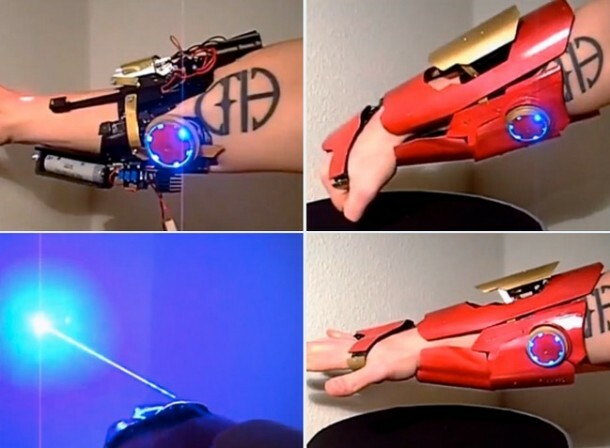 He is famed to be a German laser weapons hobbyist, who already has a lot to his credit like being the inventor of the Iron Man Gauntlet, the Crysis 2-inspired Gauss Rifle, as well as a functioning replica of the Dead Space plasma cutter, but his newest project really is the cherry on the cake, because it is a Gatling gun that fires high-energy lasers. While it won’t bring down aliens or spacecrafts, it will surely work on things like wood, Styrofoam and glass. 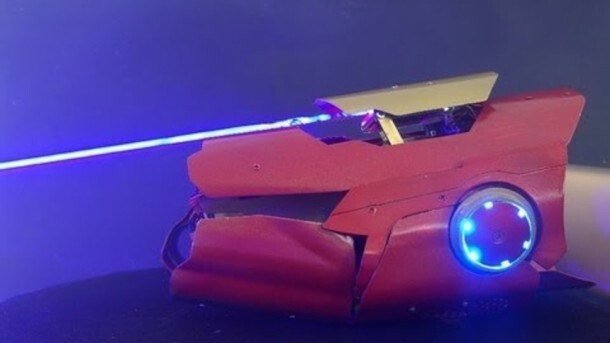 The features of the gun that took Priebe around 25o hours to build, represent an aluminum-bodied 12-lb (5.4-kg) rifle incorporating a 7-watt infrared burning laser, along with a 2-milliwatt red aiming laser, an 18-volt rechargeable battery pack to give the power, converted to run at 12,000 volts, with a 12-volt pump, circulating one liter of distilled water to help cooling the laser off! An LCD screen further tells when the temperature of that water is getting too high (28ºC/82ºF), to stop shooting things for a while. As sad as that is for gun lovers, it sure is understandable. 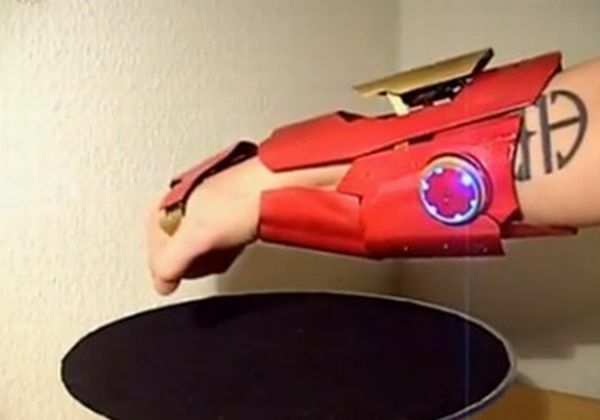 Who knows when and where such an intricately appealing invention gets into Loki’s hands and we get to see another Avenger movie being signed up for!